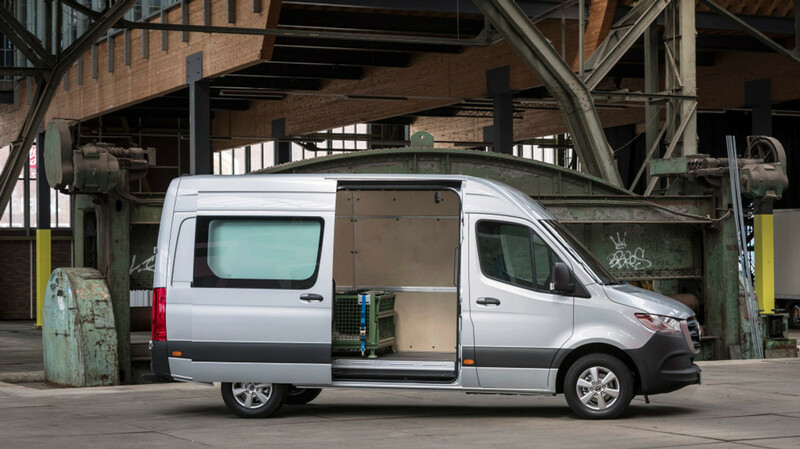 A new Sprinter has been launched in South Africa boasting a wide range of solutions in the form of a panel van, people mover or freight carrier. 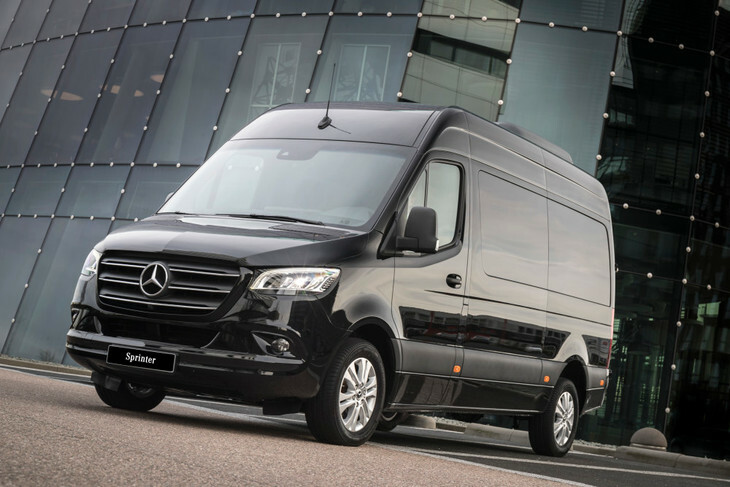 The Sprinter is ideal for a wide variety of industries including taxi, trade, service and logistics, mobile home or even speciality conversions and is available in various configurations to suit your needs. 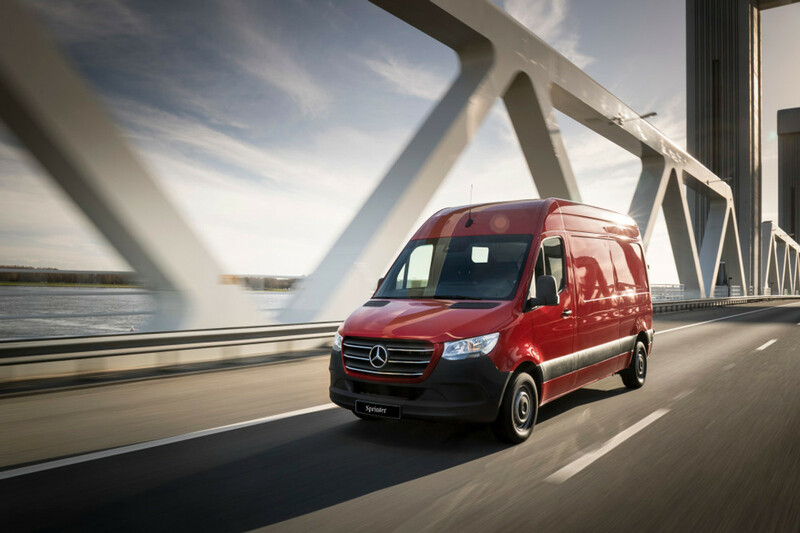 A new 3.49 tonne GVM sprinter now also joins the range. 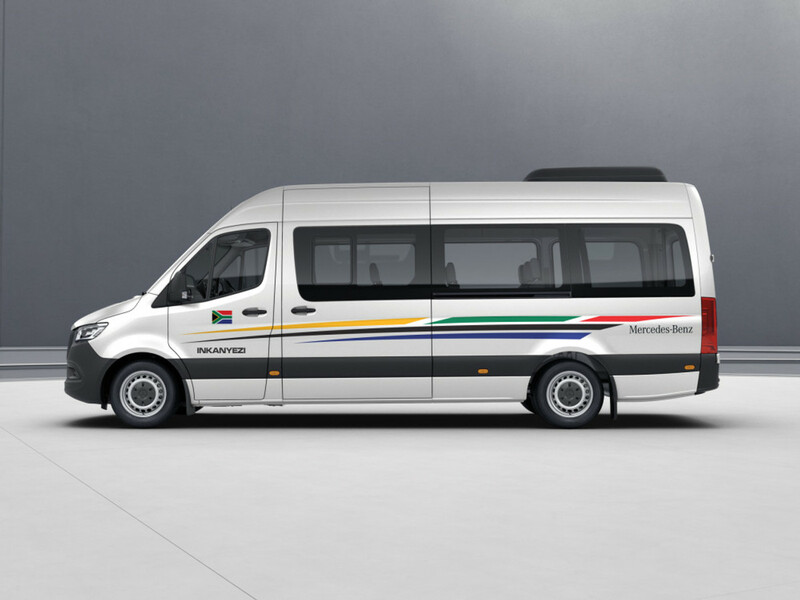 Long distance taxi operators will be interested in the Sprinter Inkanyezi which is offered in 3 different grades with a variety of optional features on offer including 3-point safety belts, rear USB ports, free flow air conditioning and rear speakers to name a few. Buyers have lots of choice in the new Sprinter range to suit a wide variety of needs and requirements. 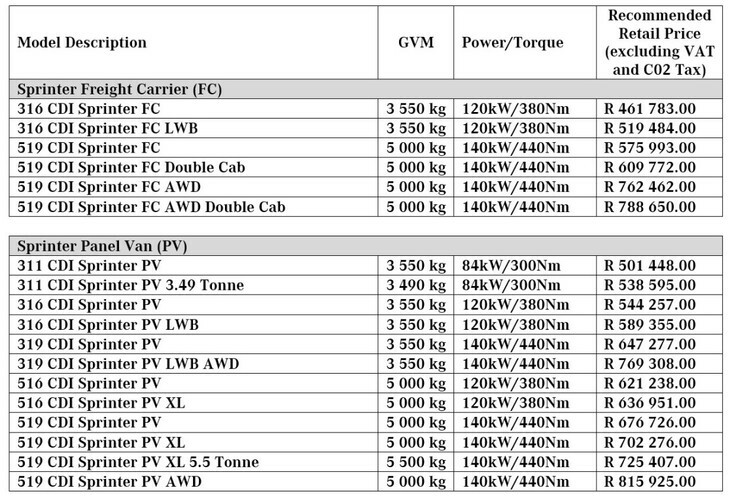 The Sprinter is powered by a 2.2-litre turbodiesel engine with either 84 kW and 300 Nm or 120 kW and 380 Nm of torque. 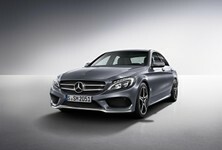 For more demanding applications, a 6-cylinder, 3.0-litre turbodiesel engine with 140 kW and 440 Nm of torque. 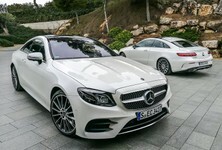 Manual and automatic transmissions are offered. 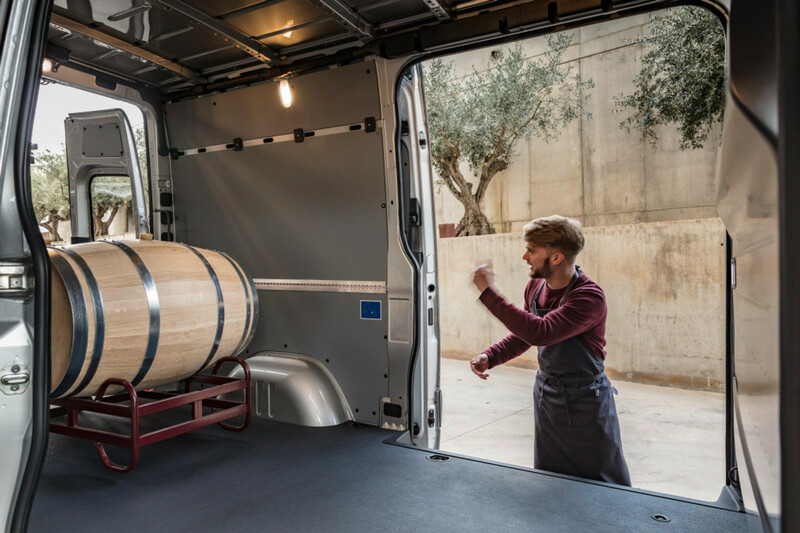 The new Sprinter is fitted with features typically found on luxury vehicles with MBUX being a major highlight. 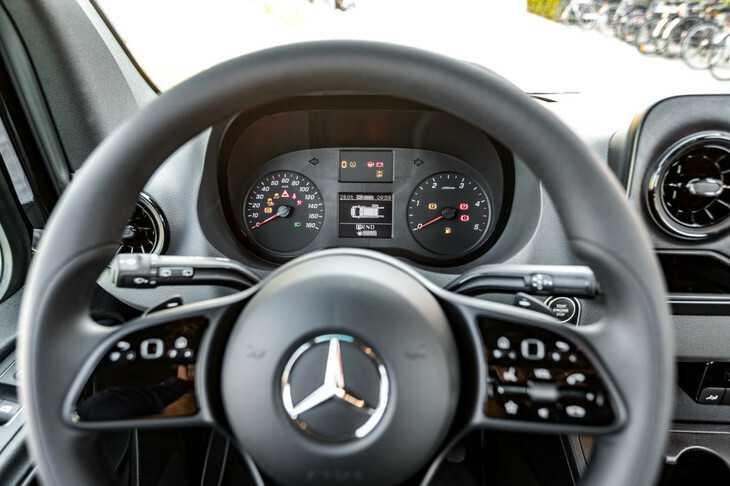 The new Sprinter features the new Mercedes-Benz MBUX multimedia system comprising 2 options including a 7-inch or 10.25-inch display which is controlled using either the steering mounted controls or via voice control. 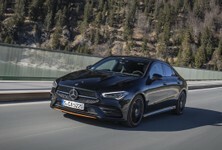 The interior has been overhauled and now includes ergonomically shaped seats, keyless start and an improved air conditioning system. Other nice features include wireless charging and USB ports for charging devices. 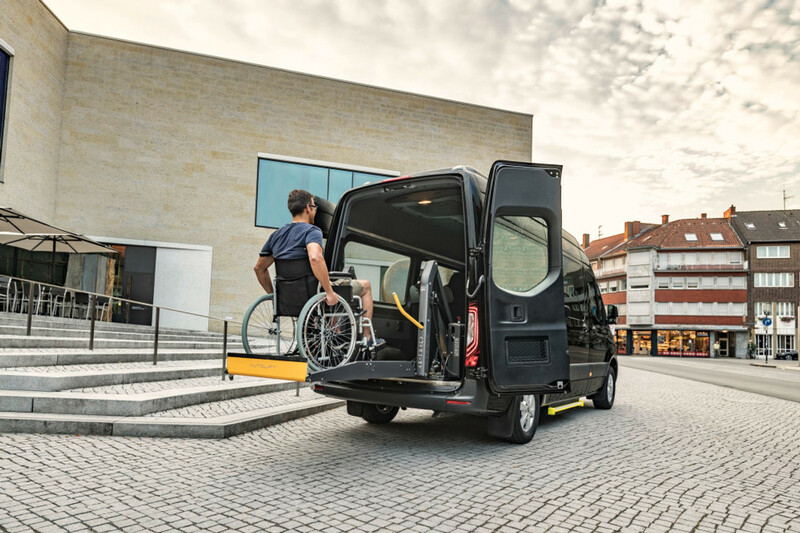 In terms of safety, the new Sprinter is well-equipped with features such as Cross Wind Assist and Hill Start Assist. 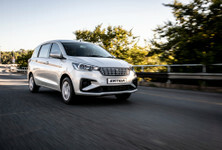 Optional features include Distronic, Lane Keeping Assist and a reverse camera projecting an image onto the rear-view mirror as well as a Parking Package which includes a 360-degree camera for easy parking. Active Distance Distronic is also optionally available. 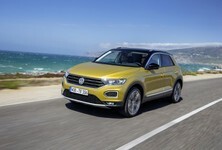 Rain-sensing wipers and Active Brake Assist is also offered.